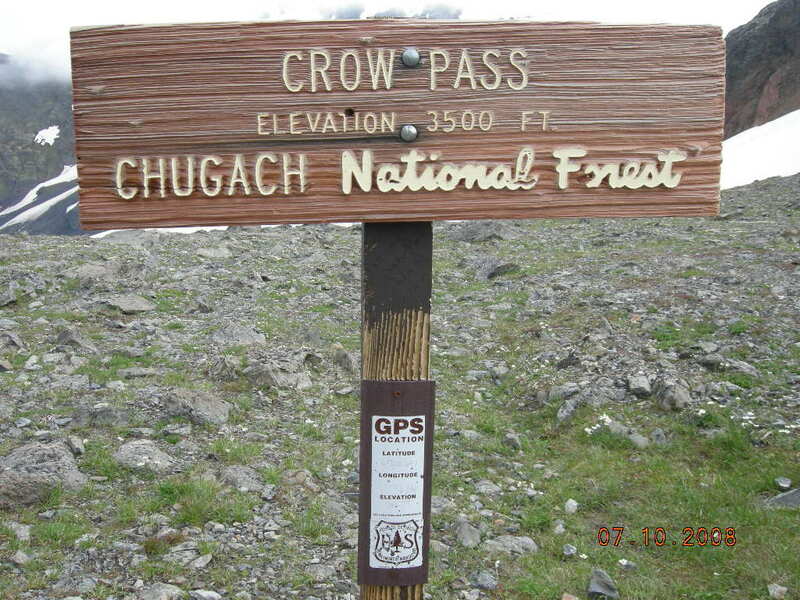 “As the Raven Flies” (GC1E3Qc) takes geocachers into the wilds of Chugach National Forest in Alaska, USA. Kmags & Ak4me placed the cache in July of 2008. It’s rated a 1.5 difficulty with a four terrain. 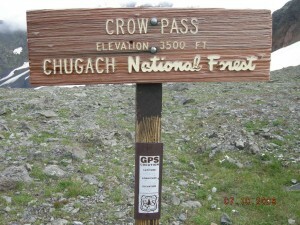 Adventurers must to hike to Crow Pass with an elevation of 3500 feet to find the small-sized cache. 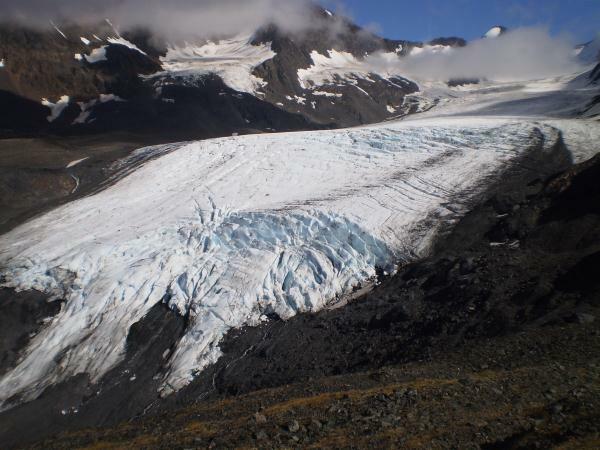 The location offers a bird’s-eye view of Raven Glacier. It’s rated a four for a reason. The hike is challenging. Only ten geocachers have logged a smiley for this geocache. The logs are a testament to the power of the view and the location of this cache. Not far from "As the Raven Flies"
Your exploration doesn’t have to stop here. 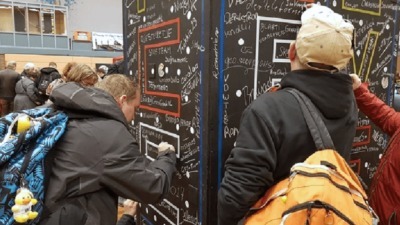 There are now more than 3800 geocaches in Alaska and nearly 1.2 million geocaches around the world. 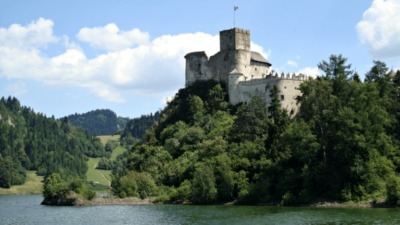 Explore all the Geocaches of the Week.